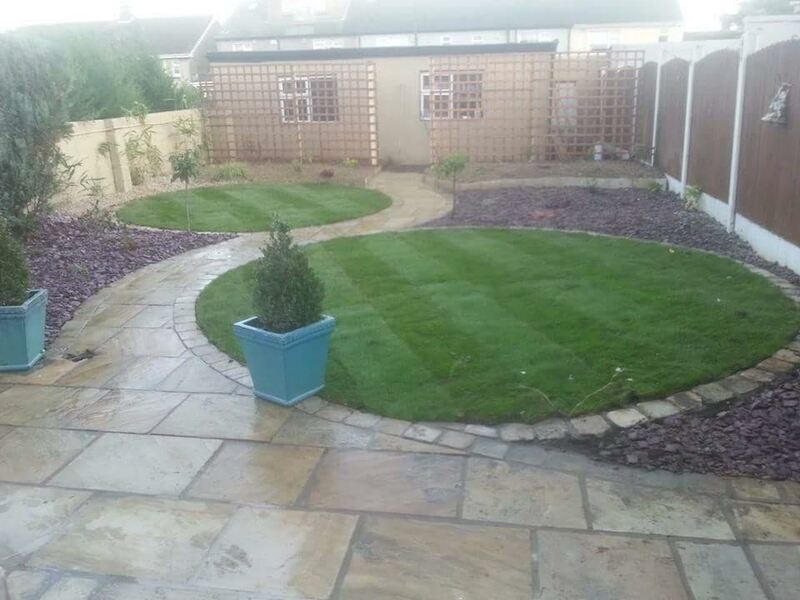 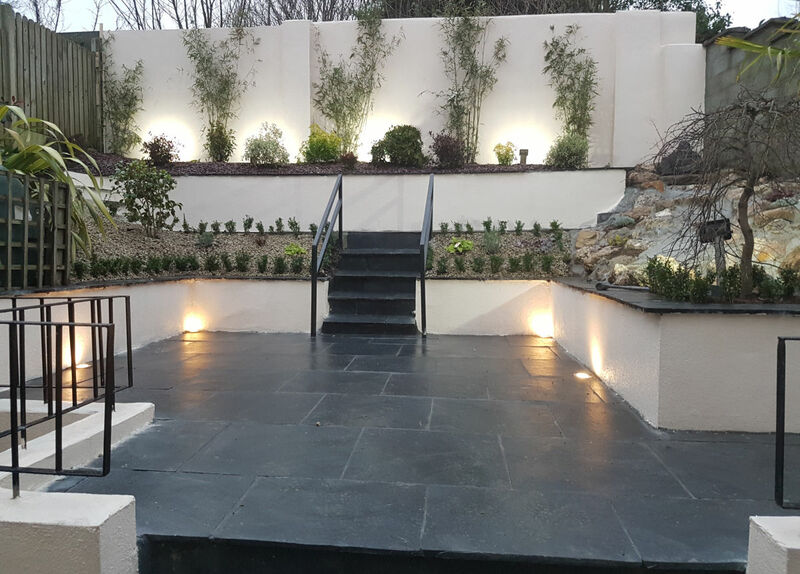 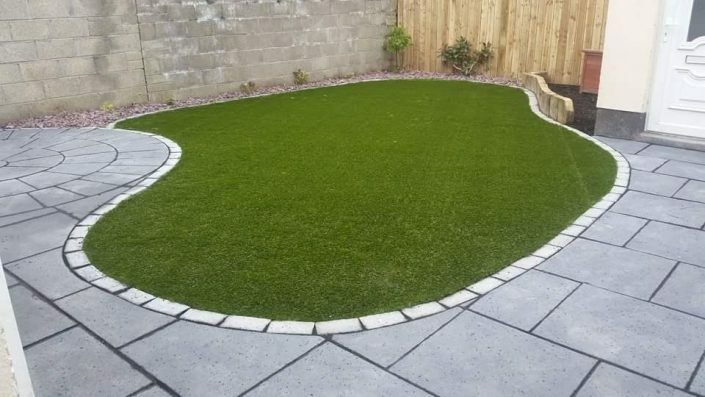 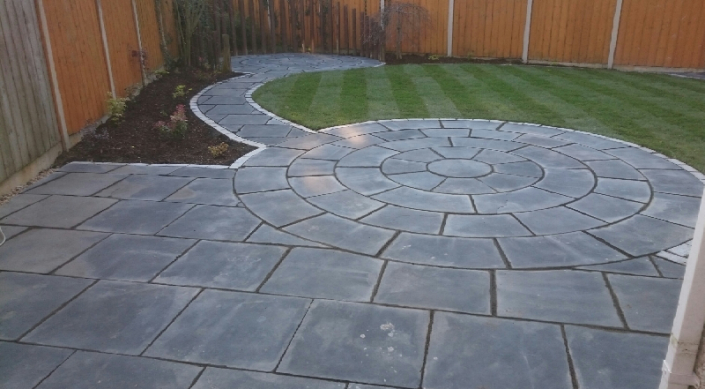 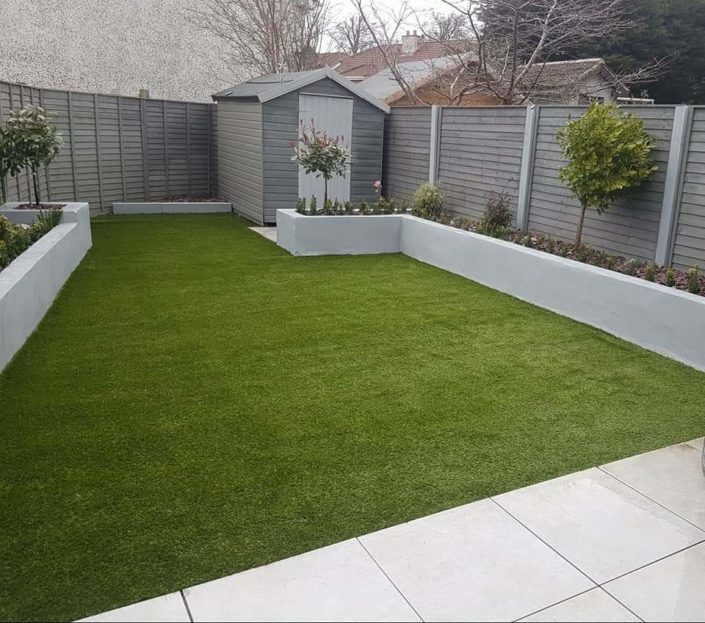 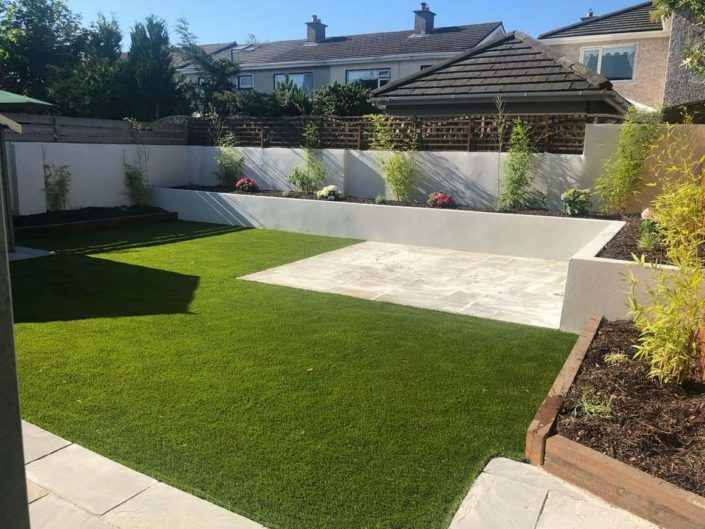 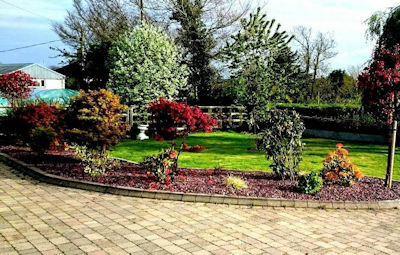 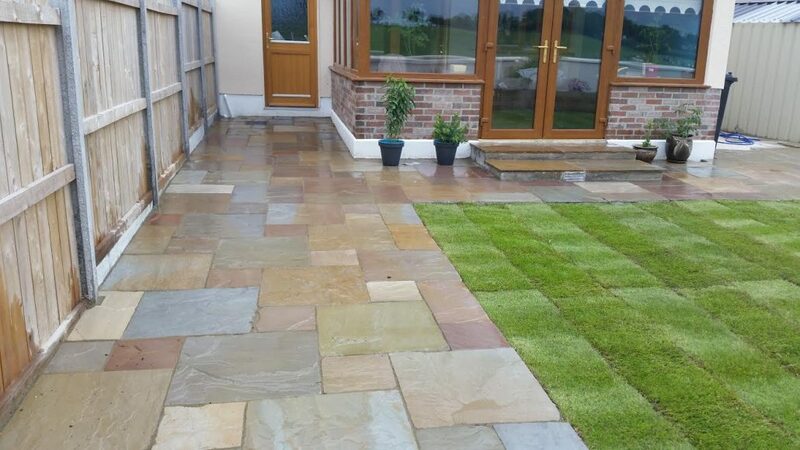 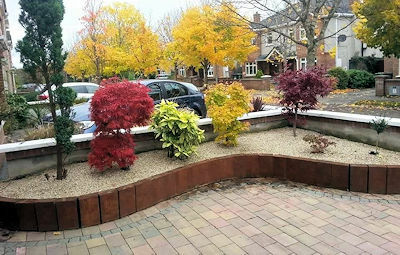 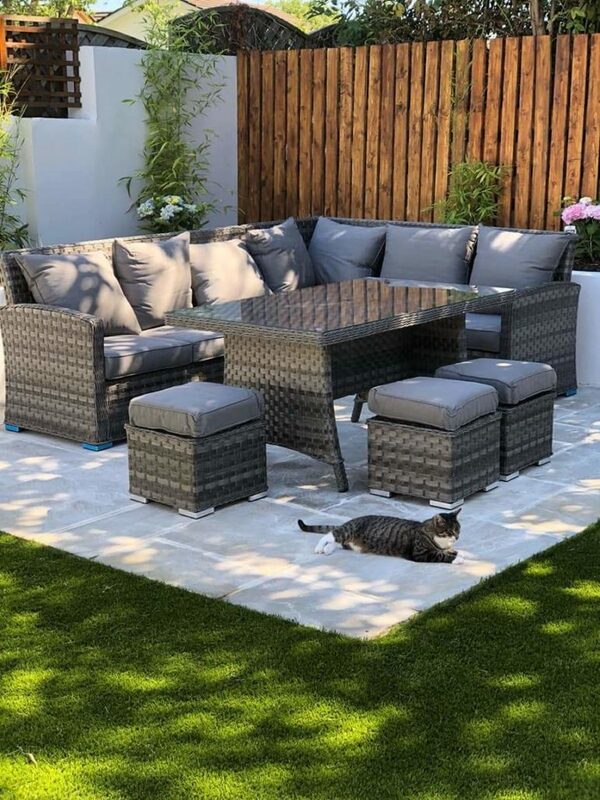 Creating patios and paving, fencing, draining or planting in the spring and summer, rooting, topiary, cutting back and hedging in the winter – whatever your property needs across the seasons, we will take care of it at a reasonable cost. If your lawn is far from beautiful don’t despair. 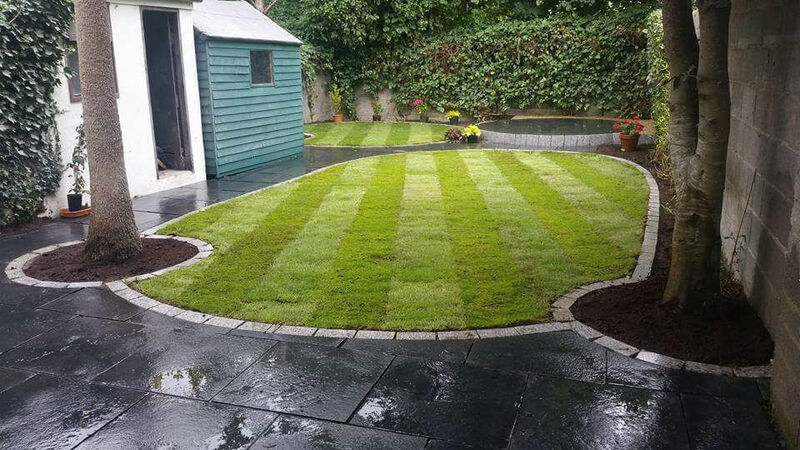 We draw on extensive green keeping experience to tackle moss, poor drainage or poor grass growth to restore your lawn to its healthiest and best looking. Grass seeding and roll-out grass a speciality. 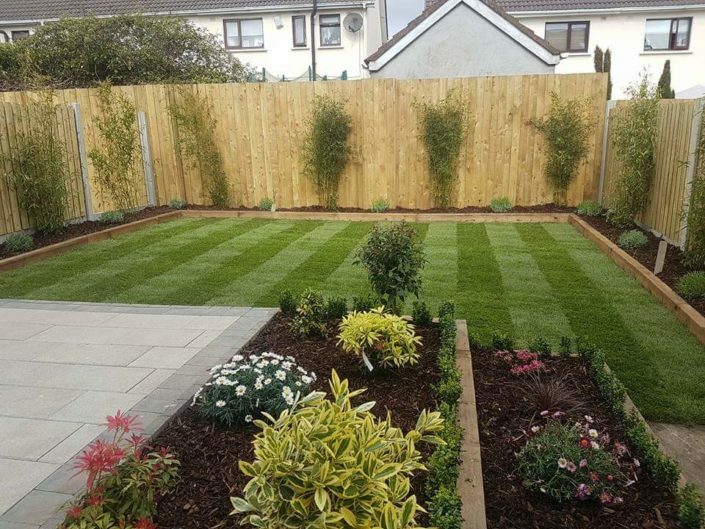 We love garden design! 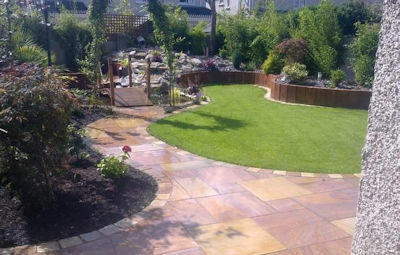 The most important question is: what do you want to be able to do in your garden? Is it for entertaining, as a children’s play area, for simply relaxing or as a mixture of all three?